Having a party? 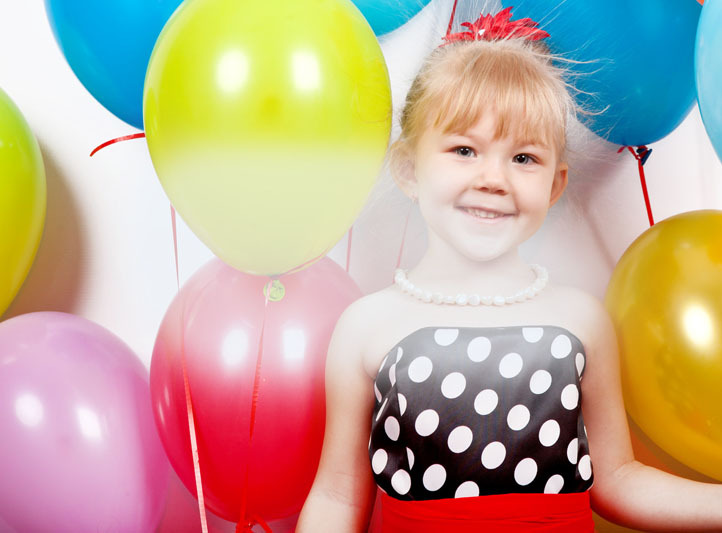 Balloons add height, colour, movement and joy! Balloons are for everyone and anyone whatever their age. 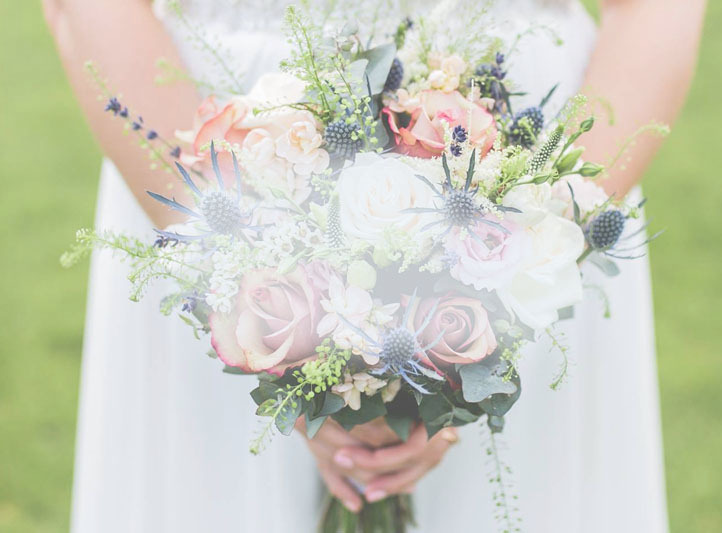 Whether you want your flowers or balloons or both to be simple & stylish or wild & extravagant Blooms and Balloons of Baldock take great pride in offering you a personalised bespoke service with great attention to detail. We are based in North Hertfordshire and we also work in Bedfordshire and South Cambridgeshire. Whether you are planning a Birthday party, Anniversary, Wedding, Funeral or Corporate event our creative and inspirational approach will assist in turning moments into great memories for you and your guests. We can tailor our creations to fit all venues large or small, never compromising on style or quality. 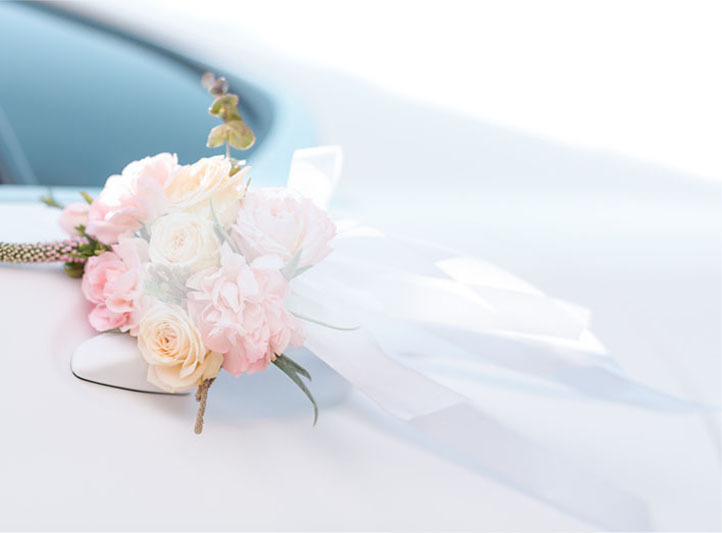 Julie and Emma will provide you with visually pleasing flower arrangements and balloon decor for many occasions or events including Weddings, Funerals, Birthdays, Parties, Christenings, Valentines day, Mothers day, Christmas, Easter or just because you can. Flowers can add that wow factor, with not only their shape and colours but also with their natural fragrance. Artistic balloon decor can transform any room, filling small or large spaces with colour and movement. Our work is tailored to your needs and fully bespoke, and we always put you the client first, whilst being there for you every step of the way. Thank you so much for the beautiful balloons for our daughters naming ceremony. The pastel shades were just what I wanted and loved the overall effect. Brilliant being set up on the day by Emma too. Julie you did an fantastic job on the flowers for Sarah and Simons wedding. I would highly recommend you to anyone getting married you are very professional and friendly nothing was too much trouble. Thank you so much for doing our fab balloons for my daughters 16th birthday! I left it up to you and was not disappointed! I would highly recommend you to everyone I know. Julie provided amazing flowers at my brothers wedding, we received many compliments on how beautiful they looked. Julie was extremely professional and great value for money. I can not thank her enough for creating such stunning bouquets and wonderful table pieces. Everything was done to perfection! My daughter absolutely loved her birthday balloons. Excellent value and looks amazing. 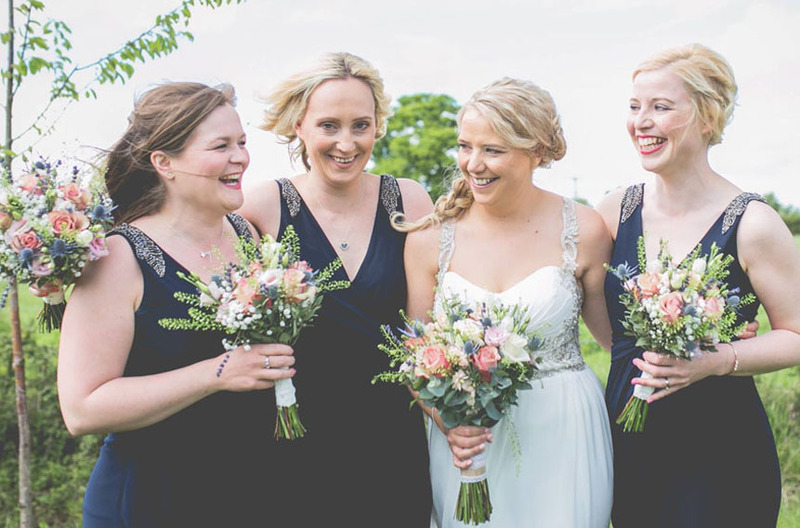 What can I say Julie (Blooms of Baldock), you did such an amazing job at Tom and Vicky's wedding. The flower displays were beautiful and the venue looked fantastic. Copyright Blooms and Balloons of Baldock 2019. All rights reserved.